Please take note of the important information below. This will also be announced in the next Training Bulletin. 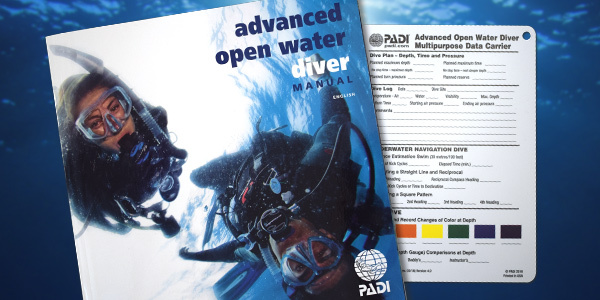 Please note that there is an error in both the Simplified and Traditional Chinese Versions of the Advanced Open Water Diver Course Student Manual, in the Deep Dive section on Page 77. The translated, printed versions state incorrectly that if you have to ascend following a computer failure you should “make a three-minute (or longer) safety stop at 18 metres/60 feet”. The correct depth for this stop is 5 metres/15 feet. Should you have any questions, please contact training.emea@padi.com.